There has been a lot of news lately on major American tax law changes. 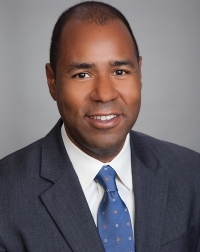 Americans Overseas has interviewed Richard Barjon from PWC to get his perspective on the consequences for US individuals living outside the US . Mr Barjon leads the US individual tax practice of PwC in Switzerland. Explain the US tax obligation? Richard Barjon: ‘The United States is one of the only countries in the world today which continues to subject its citizens and holders of permanent residence cards (i.e. green card holders) to global taxation regardless of where they reside on the planet. It is a worldwide taxation system for individuals. ‘US individuals living in countries with higher tax rates than the United States may not have residual taxes due, since the US tax system does allow for foreign tax credits; paid or accrued, to be claimed against their US tax liabilities. However, the allowable foreign tax credits are subject to certain limitations. US individuals living abroad may participate in several investment products that are tax-free in their country of residence but are in fact taxable under US tax laws, since they do not meet the same tax-free characteristics as similar products in the United States. Common examples are life insurance contracts (e.g. in France), vested benefits in a foreign pension schemes (e.g. Switzerland) and income from residential rental properties (e.g. Netherlands). What is the new corporate tax about, also called toll tax? ‘Included in the new Tax Reform is the so-called “toll tax” on undistributed profits of US-owned foreign corporation. It is also referred as the “repatriation tax”. 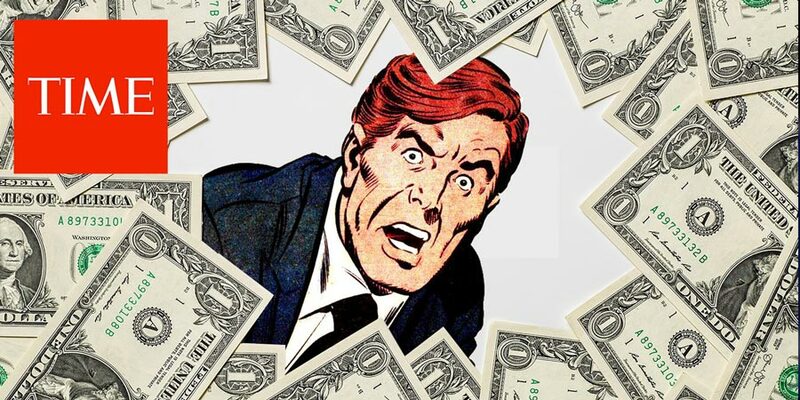 The toll tax is a one-time tax on foreign profits earned by US-owned and controlled foreign corporations which, under the old rules, were deferred until distributed to the US shareholder. The new law imposes a one-time tax of 15.5% on cash and cash equivalents and 8% on all other undistributed profits earned since 1987 on the balance sheet of a foreign corporation as of December 31, 2017 or November 2, 2017, whichever is higher. US corporations owning or controlling foreign corporations are also allowed a certain deduction to arrive at the mentioned rates. Once the “toll tax” is calculated, partial foreign tax credits are permitted to arrive at the net US “toll tax” due. An election to pay the tax over an 8-year period is available where the first payment is due with the filing of the 2017 US tax return of the corporation. 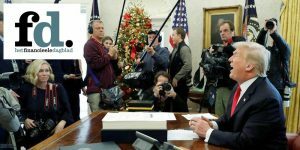 Enacted for the purpose to modernize US international tax rules and to become competent on a global scale, it is the most significant overhaul of the US tax code in more than 30 years. It is meant to stimulate the US economy by encouraging US-owned foreign corporations to repatriate overseas cash to invest in the US economy and potentially increase employment. As you may have seen in the news lately, it is expected that a company like Apple, who will suffer almost a $40 billion tax bill as a result of this tax, will bring back hundreds of billions of dollars to create new jobs in United States. What does the toll tax mean for individuals? ‘I believe that the new rules of the “toll tax” were enacted without paying specific attention on how this would affect US individual owners of foreign corporations. Attending expat events around Europe, you hear a lot the term “taxation without representation”, and this may be a clear example. Expats are not represented in Congress nor the Senate. Like US corporations, who owned or controlled foreign companies during the 2017 tax year, US individual owners of controlled foreign corporations (i.e. a foreign corporation which is more than 50% own by US shareholders), will also be subject to the toll tax. For this purposes, an individual owner is any US individual who owns more than 10% of the controlled foreign corporation. However, the partial foreign tax credits allowed to US corporations will not be available for individuals. This will lead to a higher toll charge for individuals. In addition, unlike the treatment for US corporate shareholders, the way the new law is written, US individuals will continue to be taxed on future foreign based dividend distributions, not previously included in the toll charge calculation, from their foreign corporations. It is difficult for me to call it double taxation because it is not classified as an income tax solely based on the ordinary tax brackets; but rather an additional tax burden that individual owners of controlled foreign corporations will suffer. 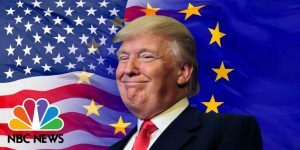 US individuals will still be able to claim a foreign tax credit on the dividend distributions they receive from their foreign companies. This may be one of the unintended consequences of the tax reform. 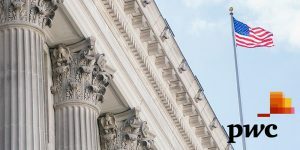 We are still waiting on more guidance to be published by the Internal Revenue Service (“IRS”) on these recent tax changes and it is not certain that the individual implications relating to the toll-tax will be further addressed. Is there anything people can do? More questions on the new toll tax? Need more information about the US tax reform and the impact for Americans living and working overseas? 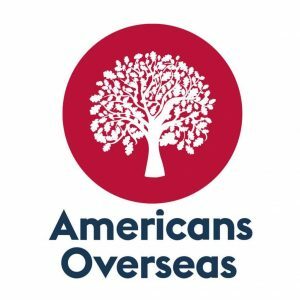 Contact Americans Overseas, we help Americans living abroad to become US tax compliant in an organised way and avoid unnecessary double taxation. Based on your personal situation, we introduce you to the appropriate US tax advisor in our network. They will make you a tailor-made offer to help with your tax filings. Free of charge and free of any obligations. Oh please … A better way to describe the “toll tax” (whatever you want to call it) would be: The confiscation of the retirement assets of residents of other countries, by imposing retroactive taxation (without any “realization event”) leading to double taxation. It is also the most offensive egregious example of U.S. taxation of the residents of other countries.